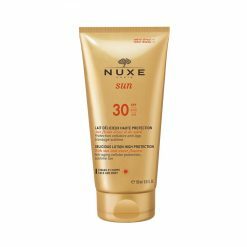 Discover sunscreens for body at Rustan’s The Beauty Source. 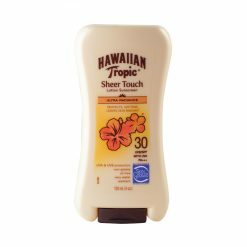 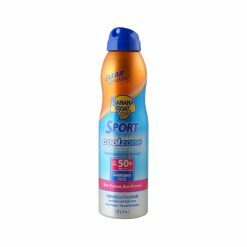 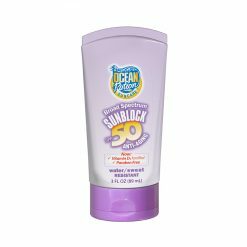 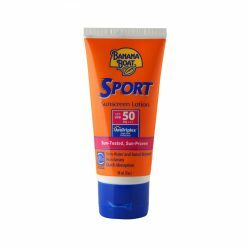 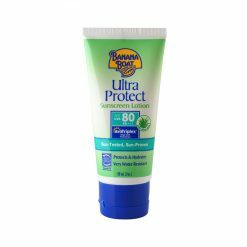 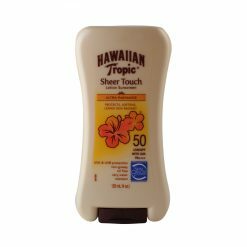 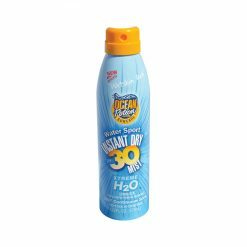 Protect your skin from getting dry and damaged from the sun with sunscreen creams, lotions and more. 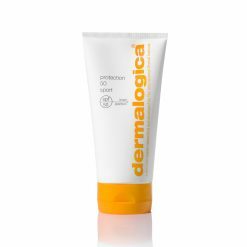 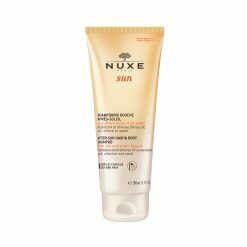 Protect your skin not only during summer but all year round! 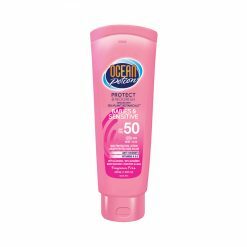 Our wide array of powerful sunscreens for body ensures that your skin has the best protection system against UV rays.